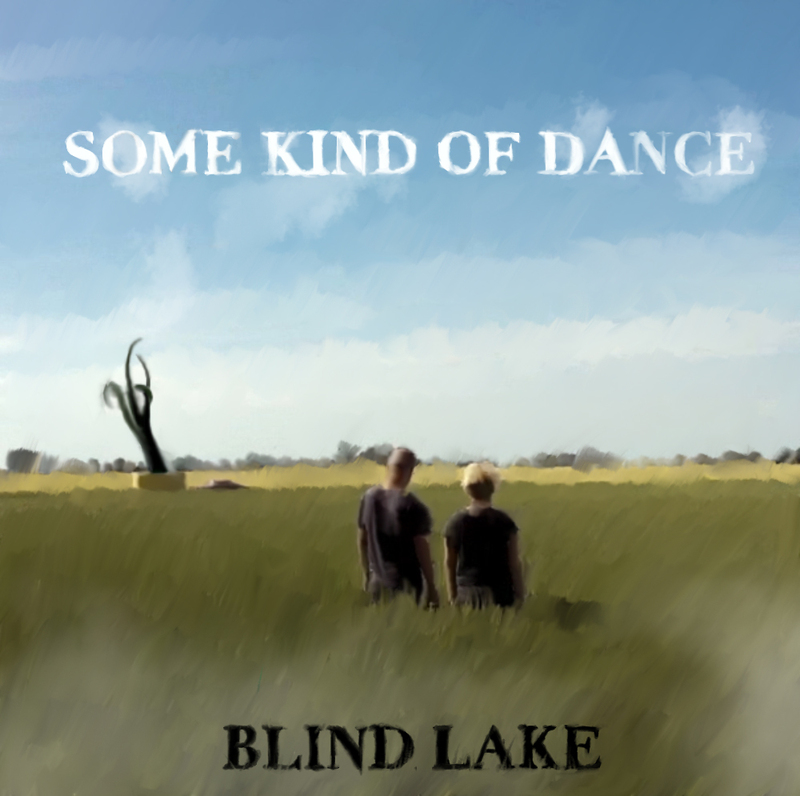 BÖSTE, Sweden (March 3, 2015) – Swedish duo, Blind Lake, releases the debut single “Walk Beside Me” off their upcoming album, On earth, due out June 9 on Margit Music. An electronic hymn that slides into a dark disco beat, it is a symbol for anyone who has loved and lost. The song delivers a sense of catharsis for the anger and angst that comes with losing a loved one too soon while serving as a reminder that even in the darkest times there is space to discover light.